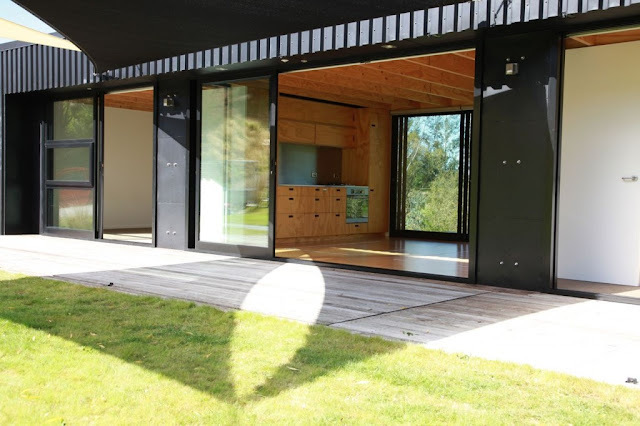 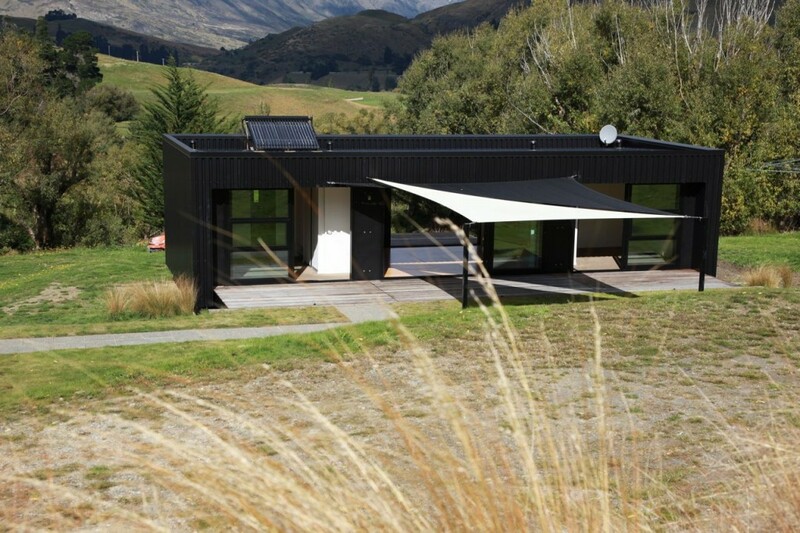 The steel frame transportable prefab home (New Zealand) specifically designed for simple transportation and crainage when fully assembled. The low maintenance powder coated steel shell can be made entirely secure by four folding decks which enclose the building and the system can be operated by remote controlled electric winches. 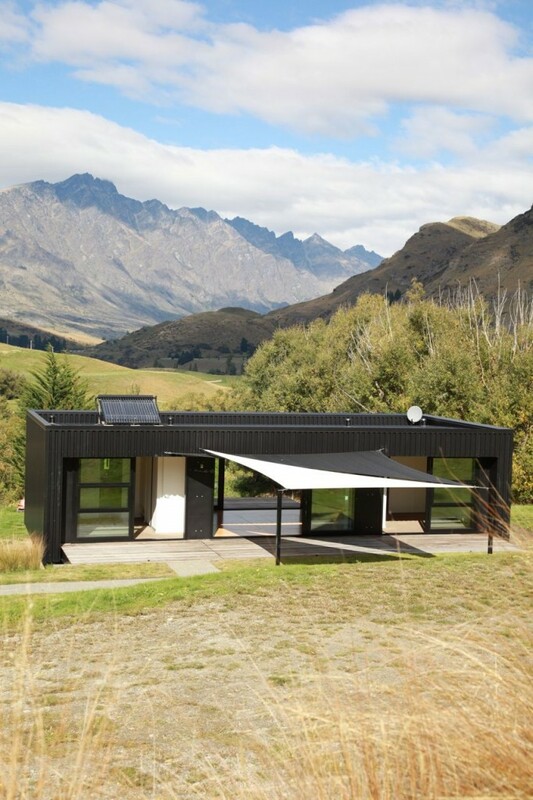 The prefab building is designed suitable for extreme environments and to be cyclone and earthquake resistant. Can be combined or customised to fit any need: holiday cabin/bach, permanent home, rental, office, temporary accommodation. 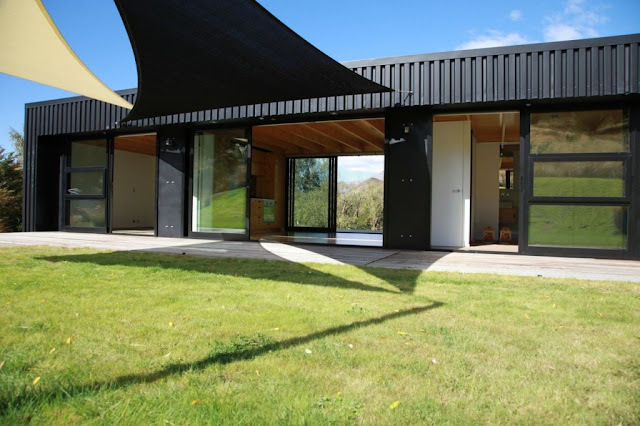 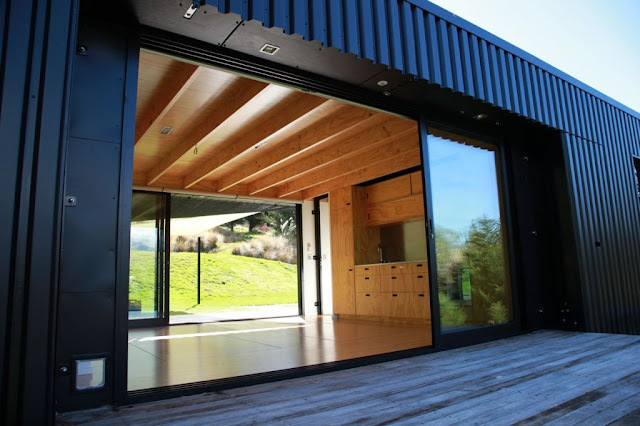 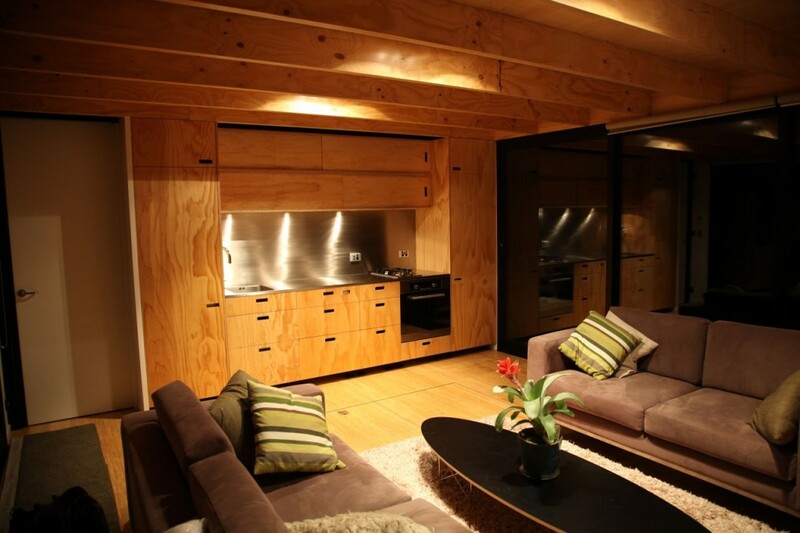 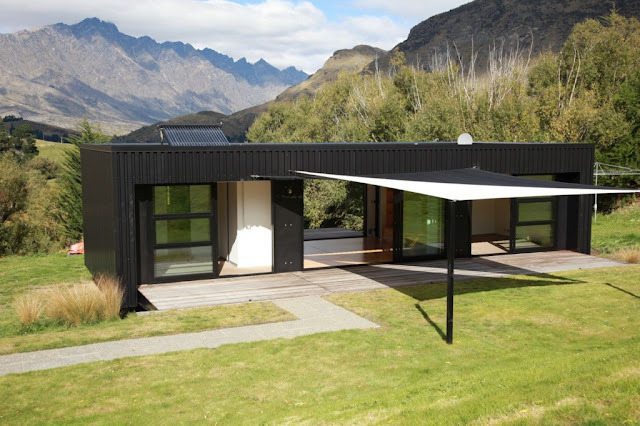 Bachbox is an architectural design company in Queenstown, New Zealand.